Pete is a Headscape alumnus who worked with us between 2005 and 2015. 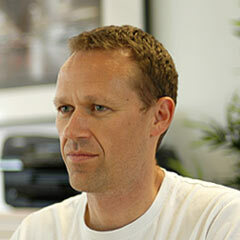 With a Graphic Design and Technical Illustration background, Pete has worked in the industry since 1998. With a self confessed love of organising, he fitted nicely into the role of Digital PM at Headscape.